As renewable energy has become more mainstream, many businesses, schools, municipalities, and churches are looking for ways to cut their electricity bills and support environmentally friendly energy sources. While large commercial and industrial entities may have ample roof or parking space to support a solar array or finance a commercial solar PPA, many businesses and non-profits lack the available square footage to power their facilities with solar. For those excited by the prospect of solar, a growing initiative across the country may offer the perfect solution for like-minded individuals to share the cost and considerable benefits of a community solar installation. Simply put, Community Solar is (as defined by the US Department of Energy) “a solar-electric system that… provides power and/or financial benefit to…multiple community members.” Participants may benefit from these voluntary community programs with little to no upfront investment, as opposed to purchasing and installing a system on their property. Many properties are also not ideal for solar installation, either due to tree cover or a lack of available roof space, in which case Community Solar may be the only beneficial option. Community solar often is organized in one of four ways, with varying benefits for those involved. This model enables local businesses and non-profits to invest in part of a nearby solar installation, receiving credit on their electric bills. These credits can be applied either monetarily or as offsets to consumption. This approach will vary in effectiveness depending on local energy rates. The SPE model involves businesses or non-profits joining in an enterprise to design and construct their own solar facility. This enterprise will organize with their local utility company to provide the appropriate benefits to the involved parties. Tax credits and incentives may be available to these ventures that utility companies are unable to leverage. 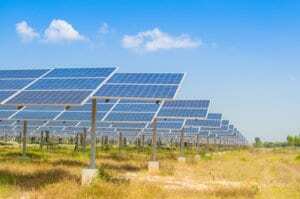 Some utilities also own solar arrays explicitly designed to offer customers the opportunity to buy or lease renewable energy. The offer comes with a predetermined rate on a specific amount of electricity for up to 20+ years. This rate is generally higher than the current standard rate but will protect customers from rising rates over the years. This model refers to a shared solar system installation which is owned by a non-profit entity and paid for through donor contributions. The rise of Virtual Net Metering (VNM) in a growing list of states has enabled many new parties to benefit from renewables. VNM gives businesses and non-profits the ability to receive Net Metering credits from an associated solar project which does not share an electricity meter. 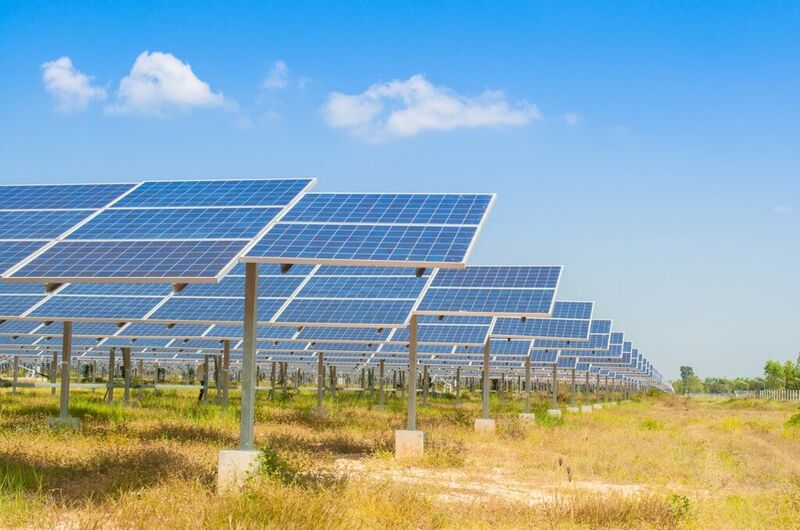 VNM is not the only way that participants can benefit from community solar projects, as Renewable Energy Certificates (RECs) can be monetized depending on the state in which the system is located. Many tax incentives may also apply, such as the Federal Investment Tax Credit (ITC), which could significantly improve investor returns. Some states may even provide state tax credits for participants of community solar programs. While there are many ways to participate in a community solar project, such as purchasing a system or utilizing a solar loan, a Power Purchase Agreement (PPA) can offer most of the benefits of purchasing a system without the upfront cost. Sustainable Capital Finance is actively acquiring community solar projects from developers, at various stages of development. SCF can provide valued development expertise and assistance in navigating different community solar structures. Contact SCF today to discuss potential terms for your community solar project.